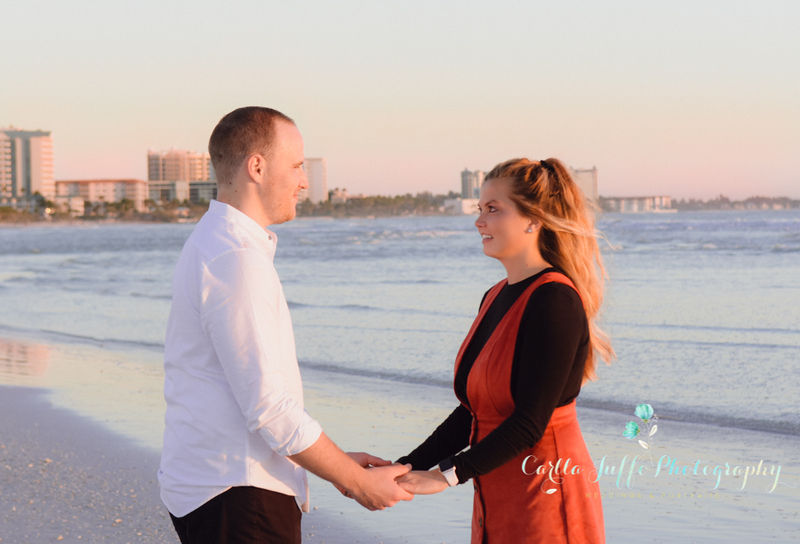 Being friendly and creating fun on your engagement photo session is a must to make photographs you will be proud to share with your friends and family anywhere. 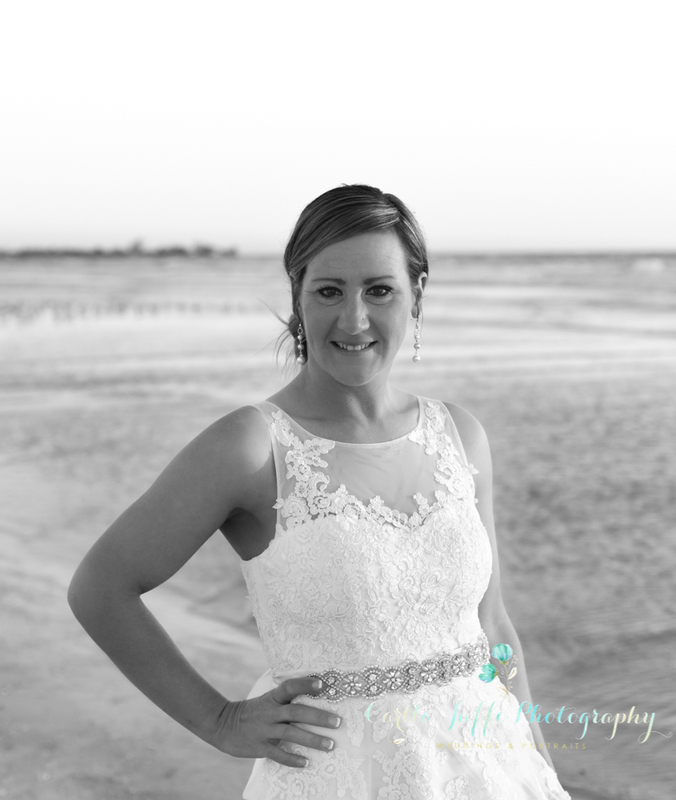 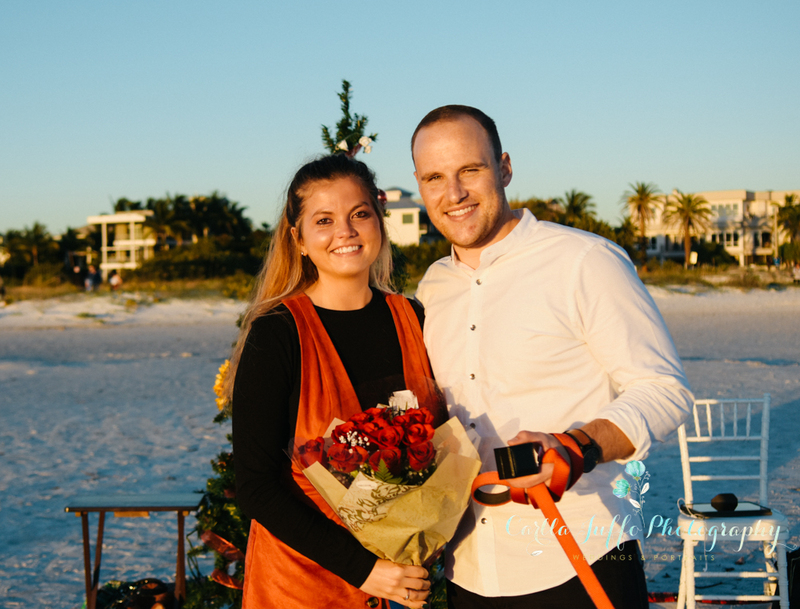 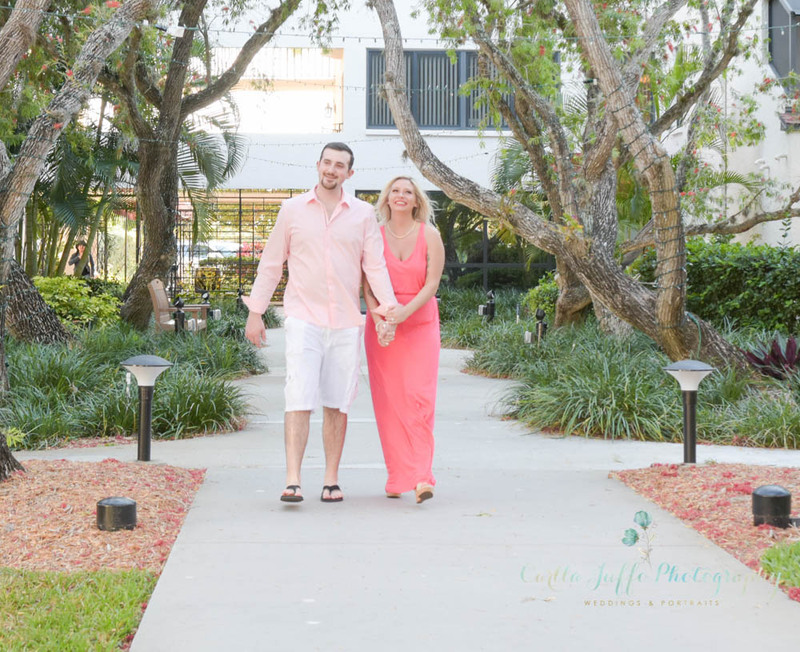 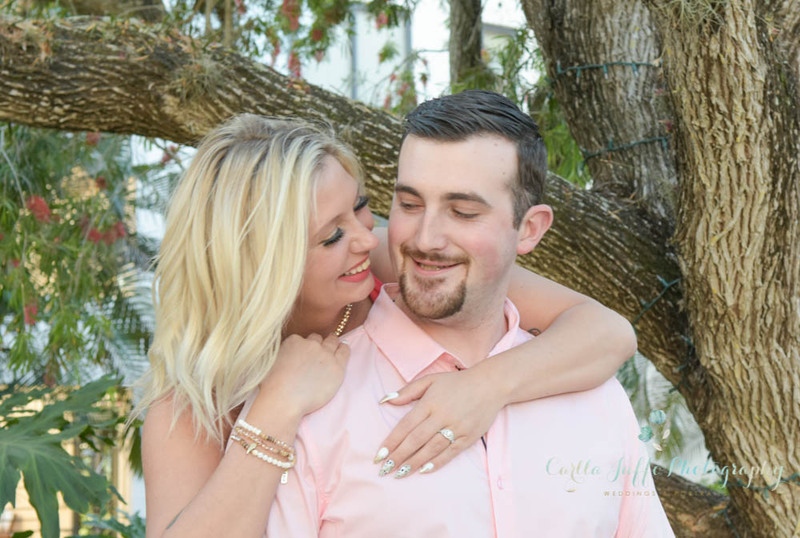 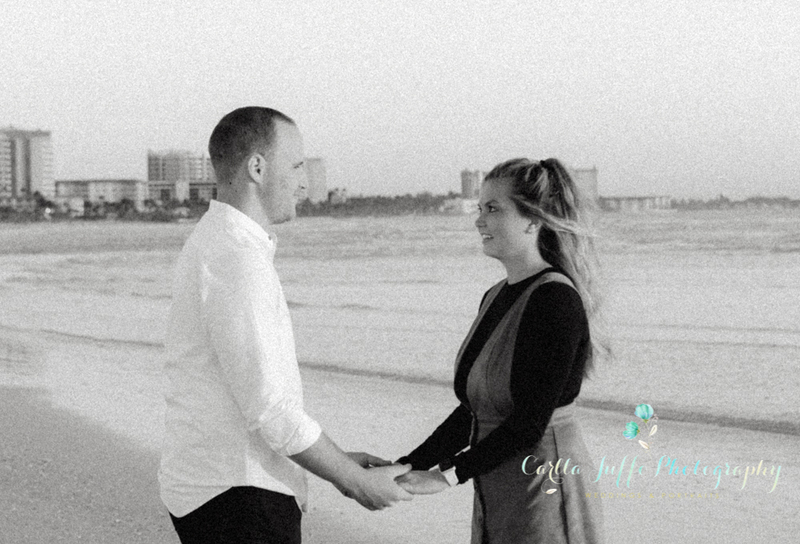 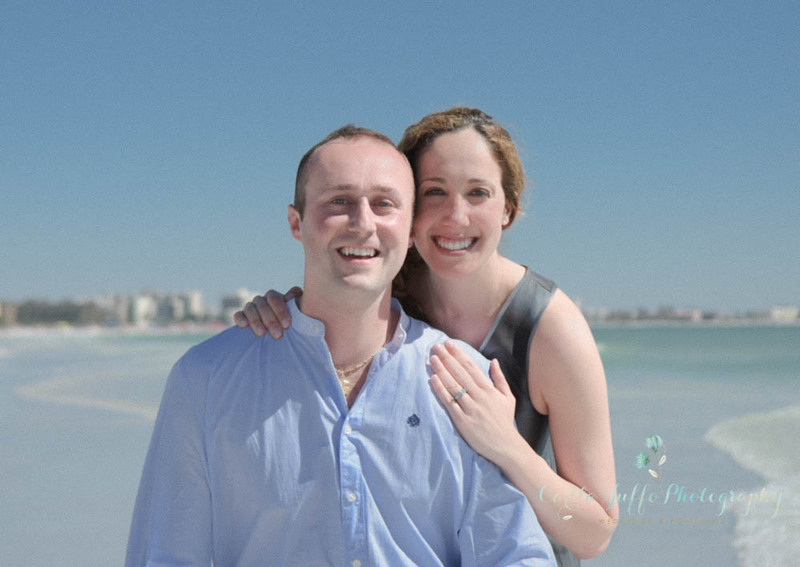 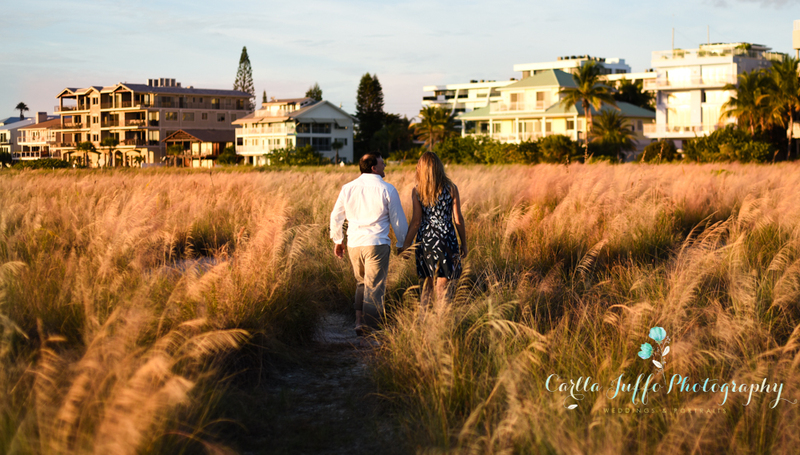 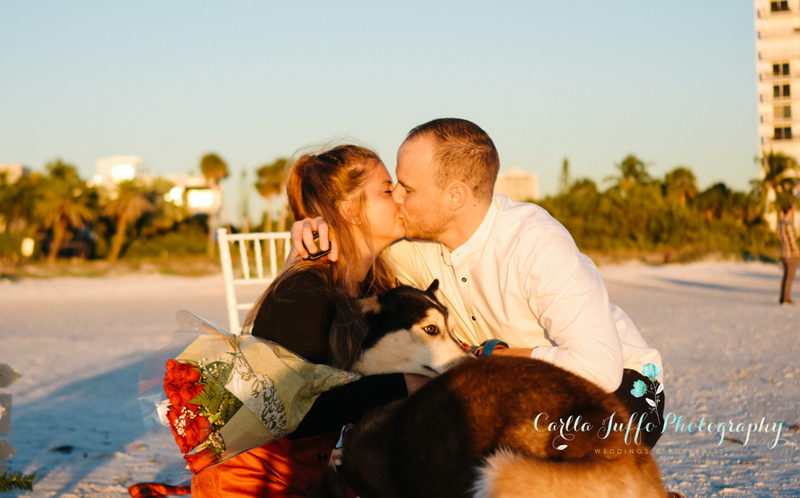 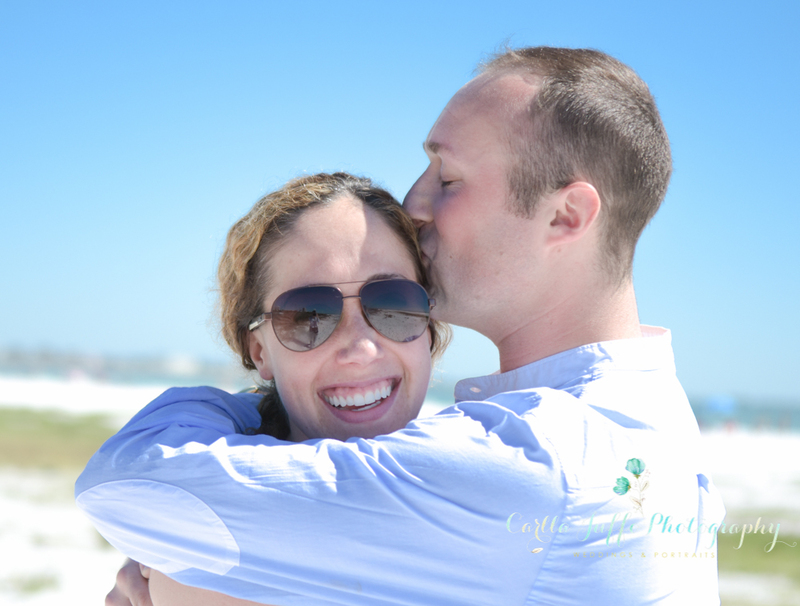 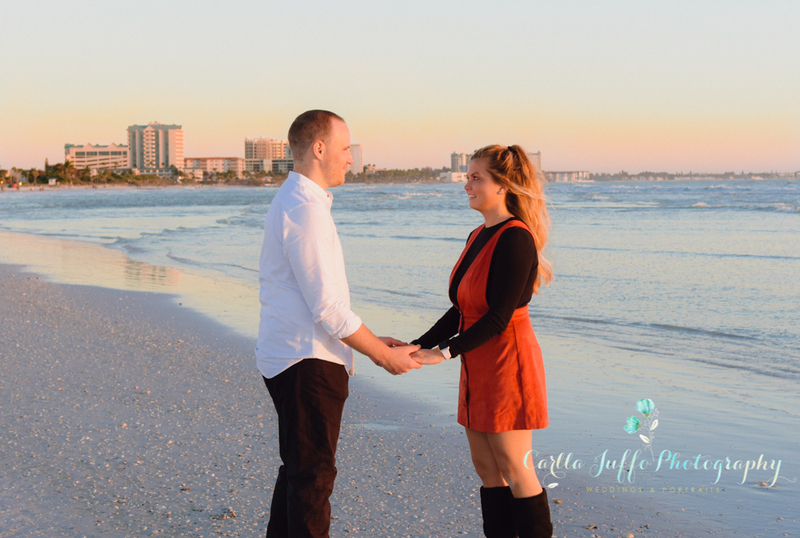 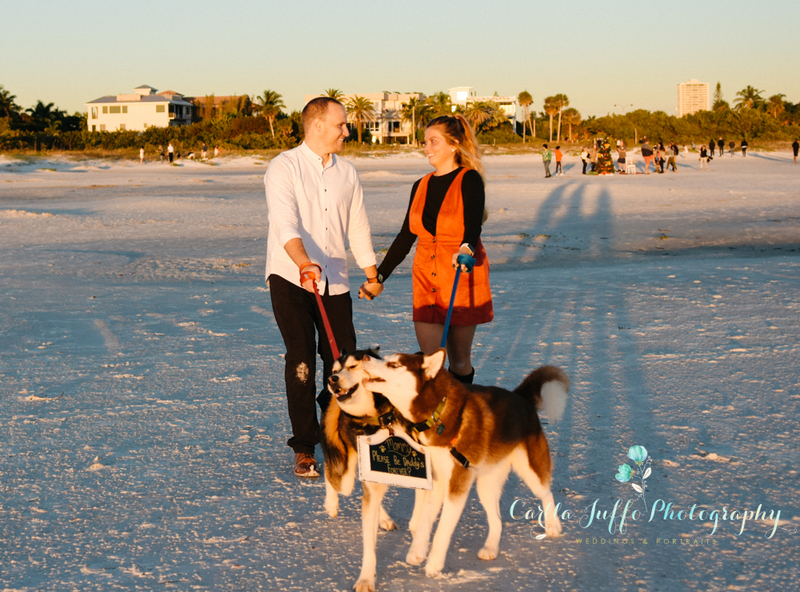 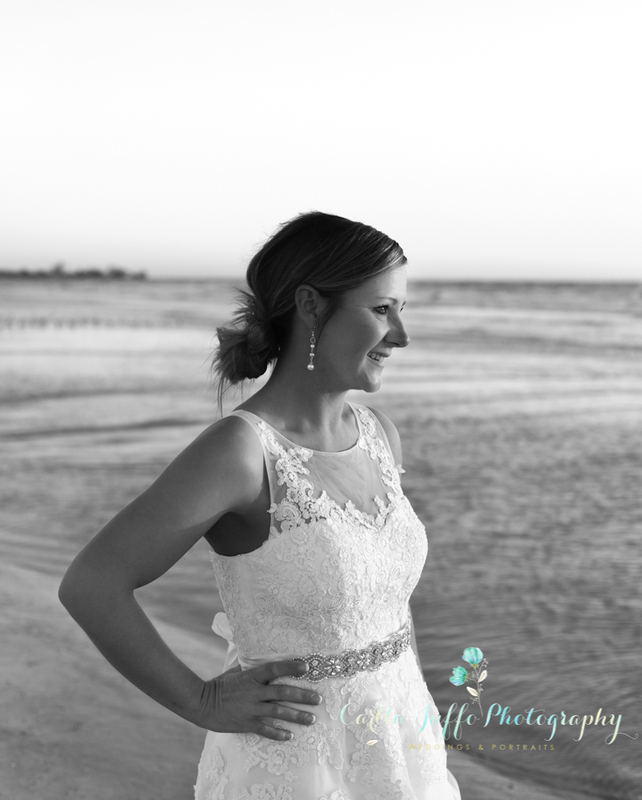 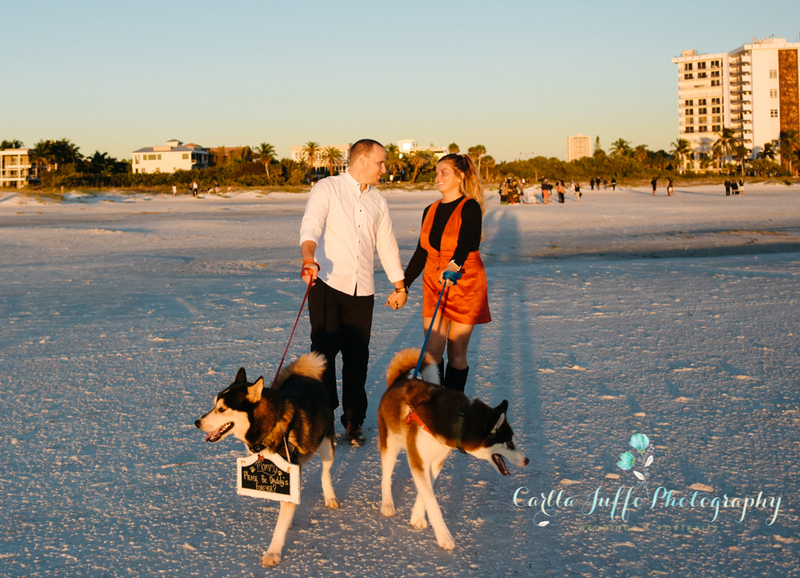 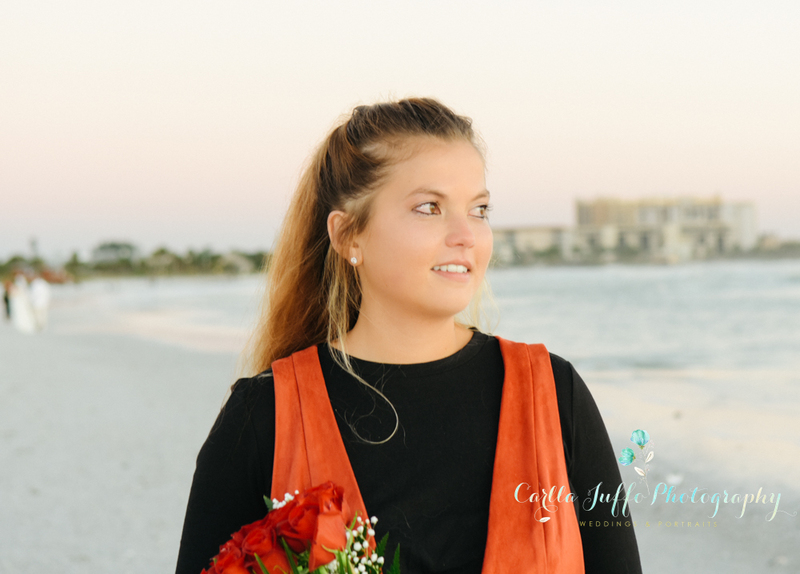 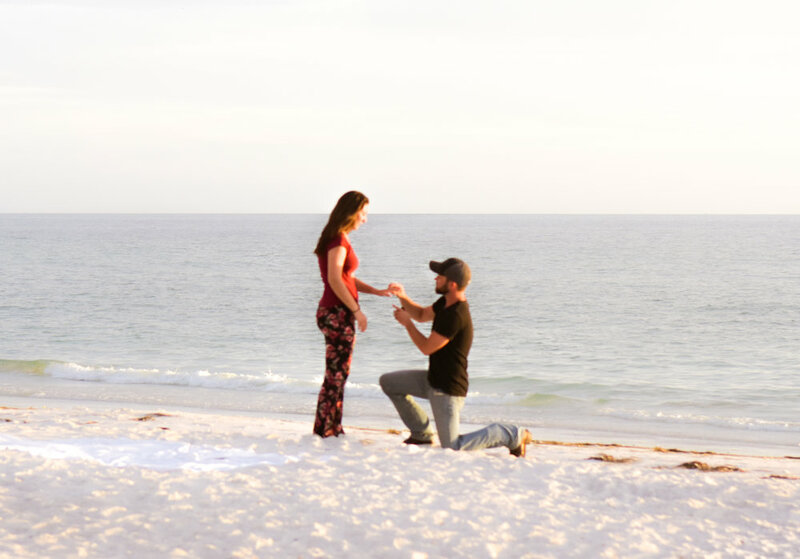 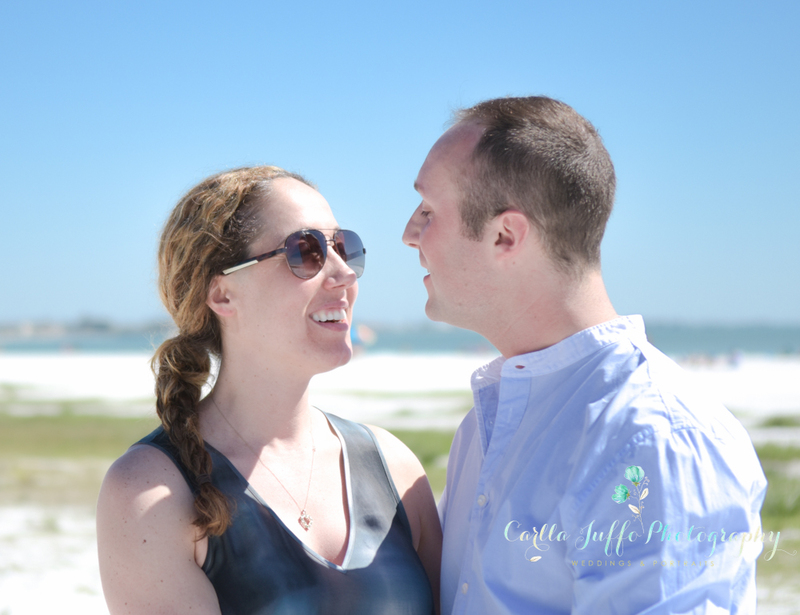 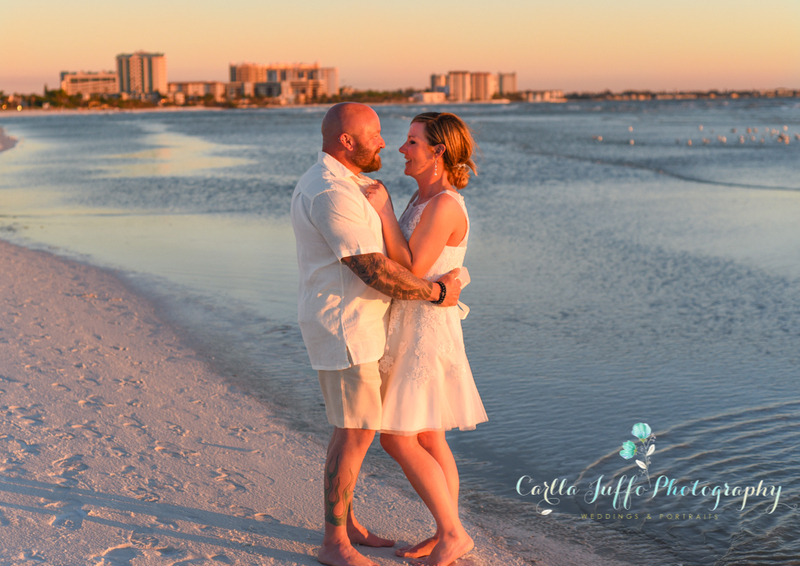 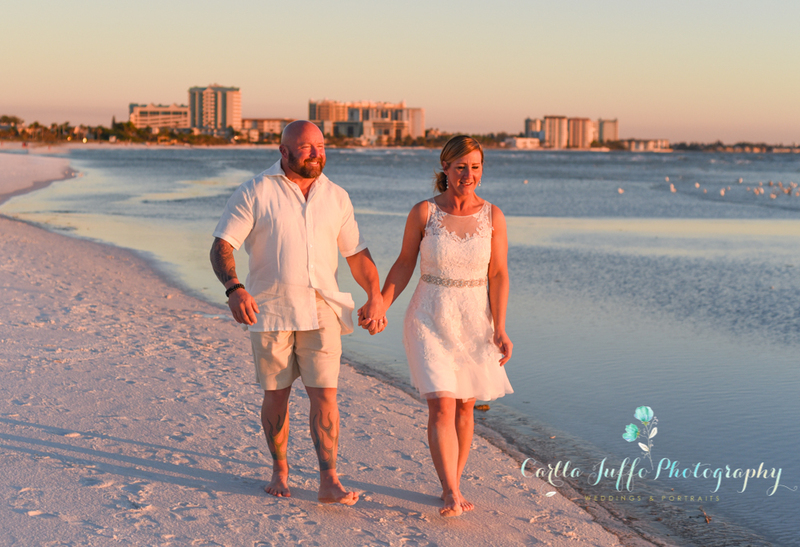 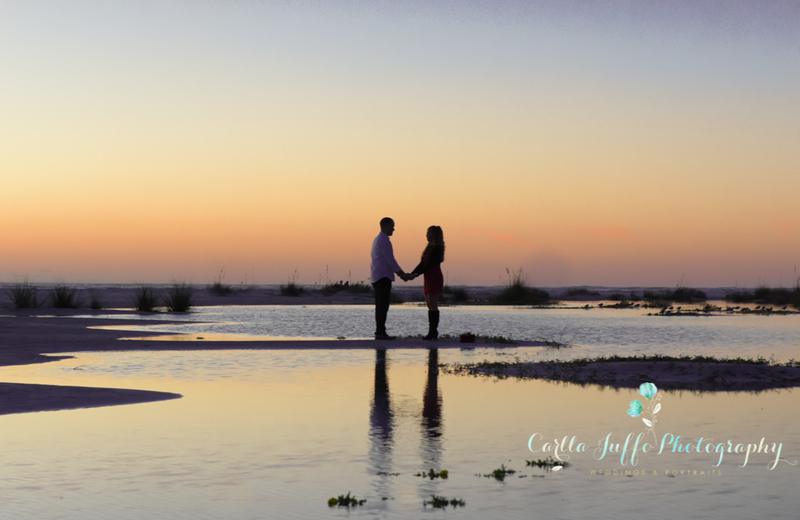 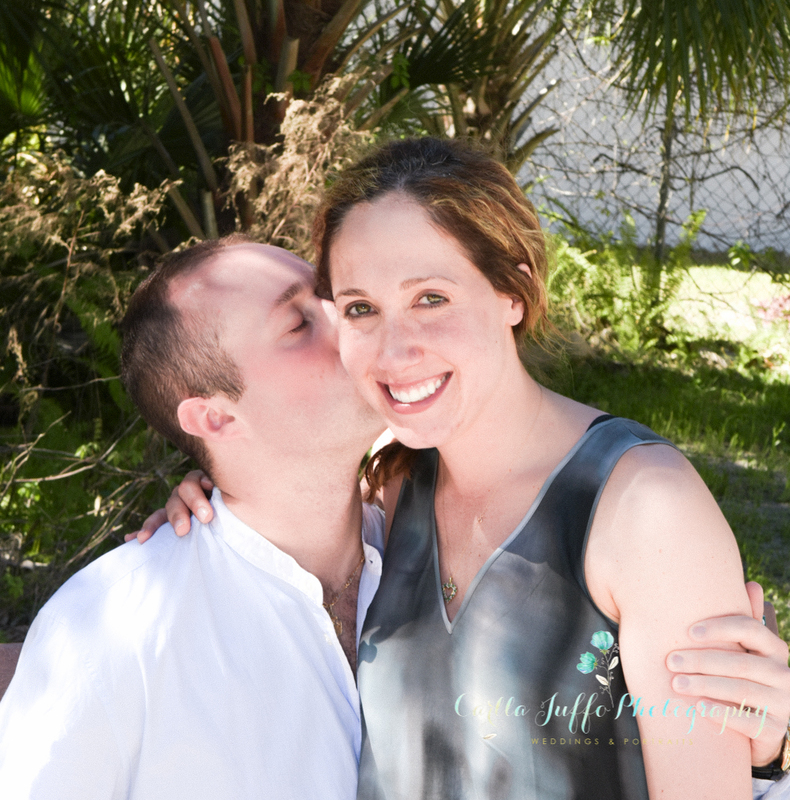 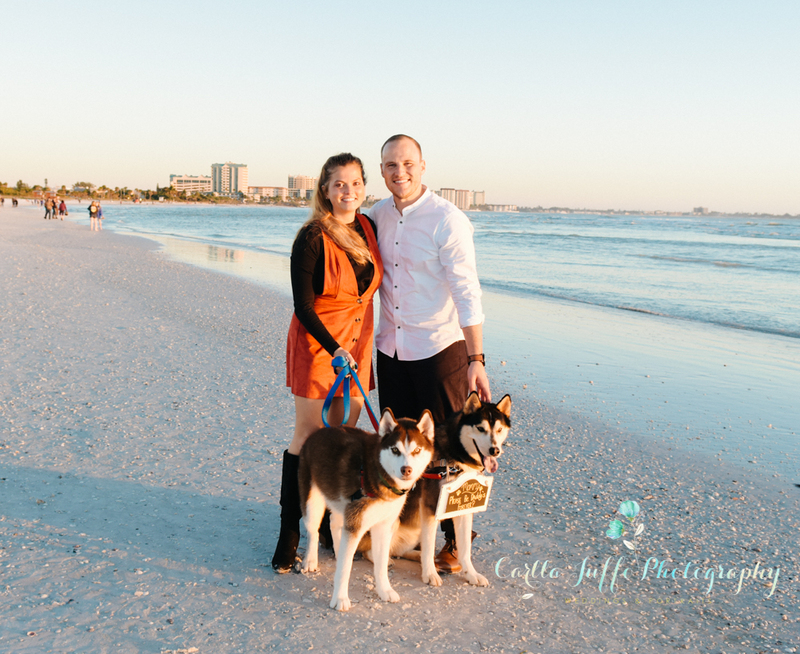 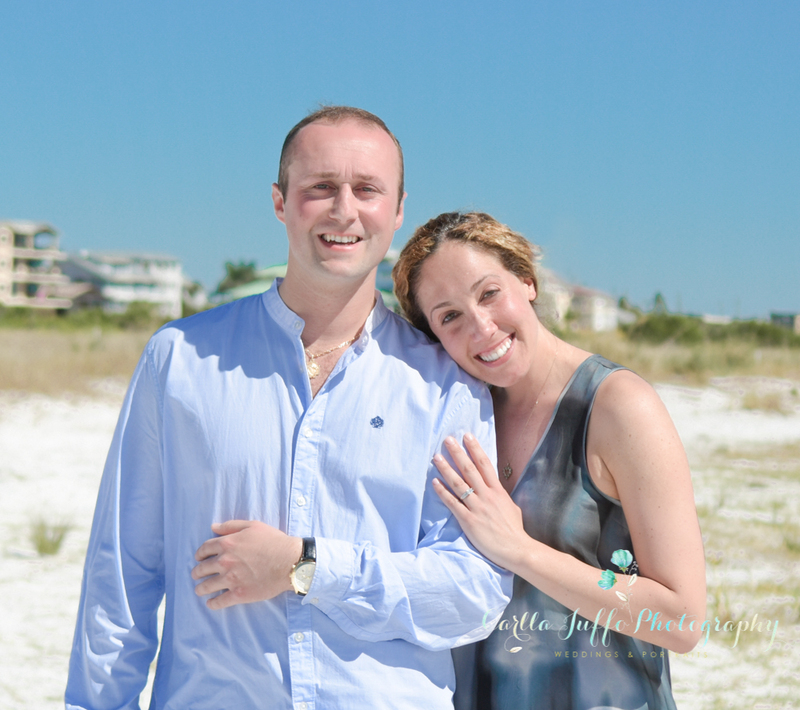 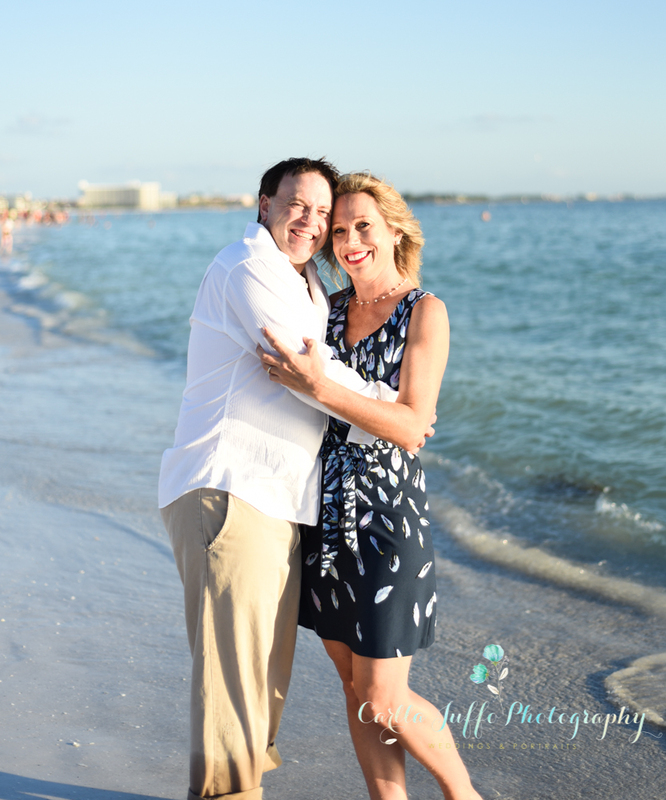 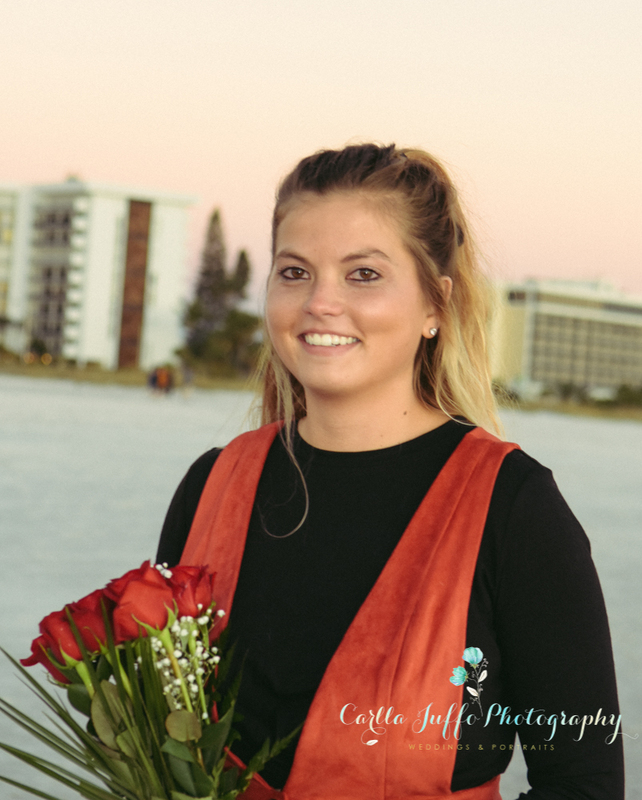 Siesta Key beach, Lido Key beach in Sarasota and Coquina beach in Bradenton are among one of the great locations here in the Suncoast of Florida, perfect for an amazing engagement photo session. 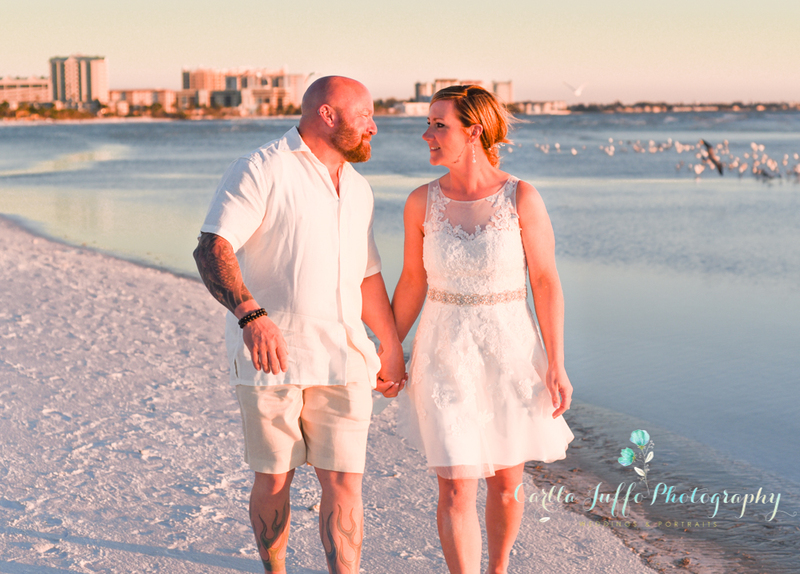 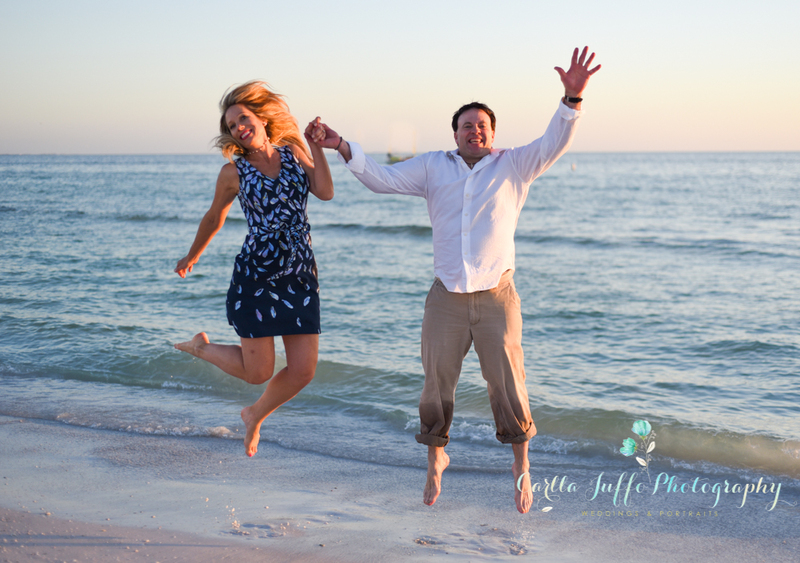 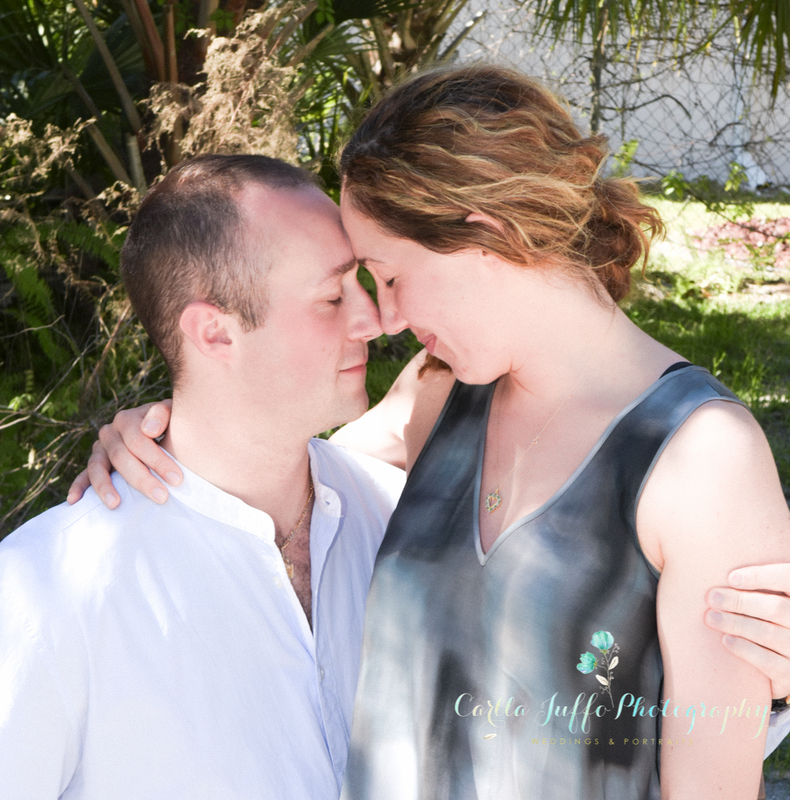 To book your Siesta Key or Sarasota engagement photography is now easy and convenient with online pay link below. 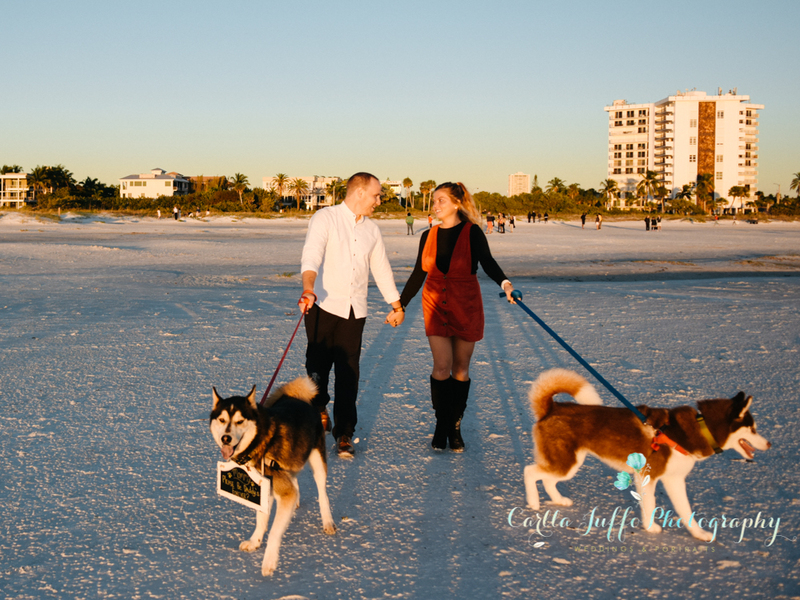 But first email-me to check date availability. 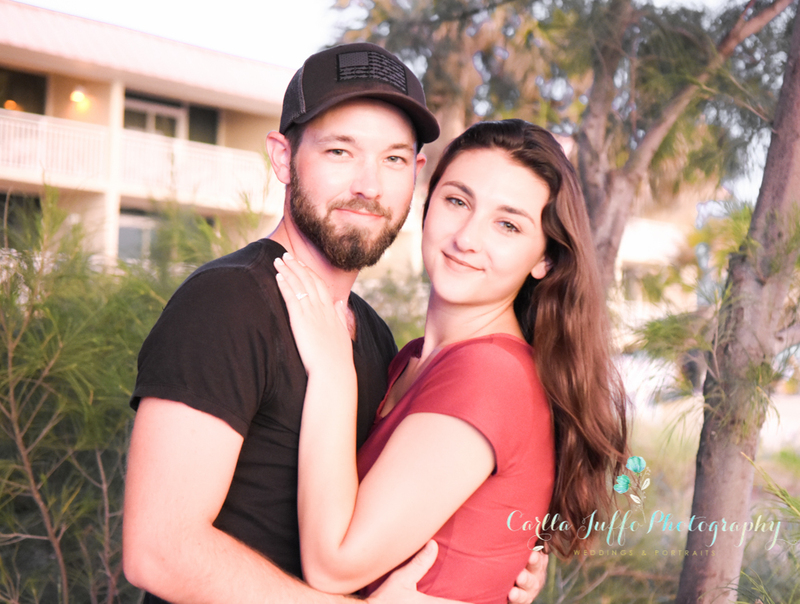 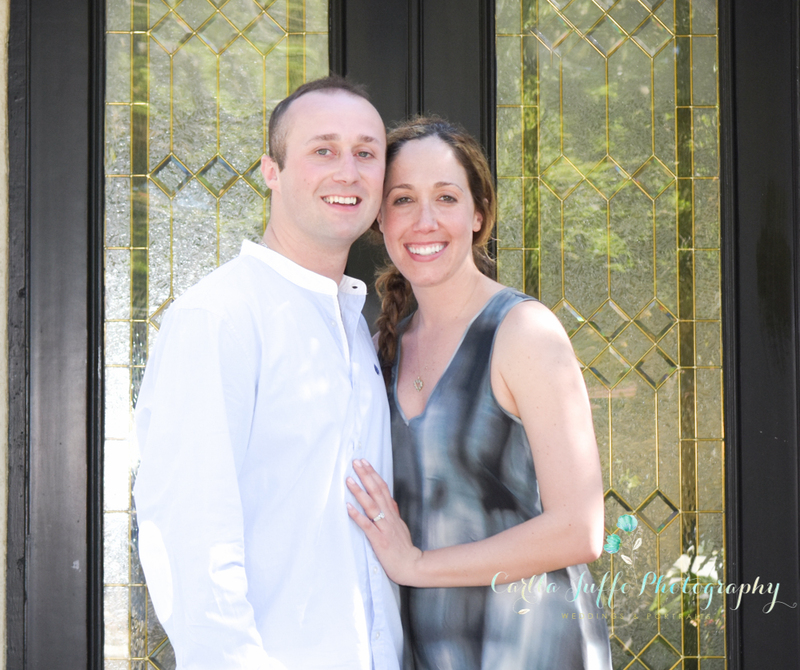 Looking Forward to photograph your engagement.